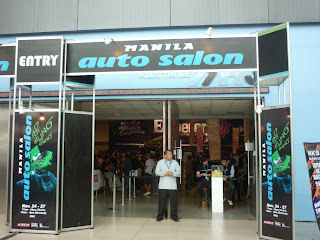 I went to the last day of Manila Auto Salon 2011. The said exhibit was located at SMX Convention in SM Mall of Asia in Pasay. 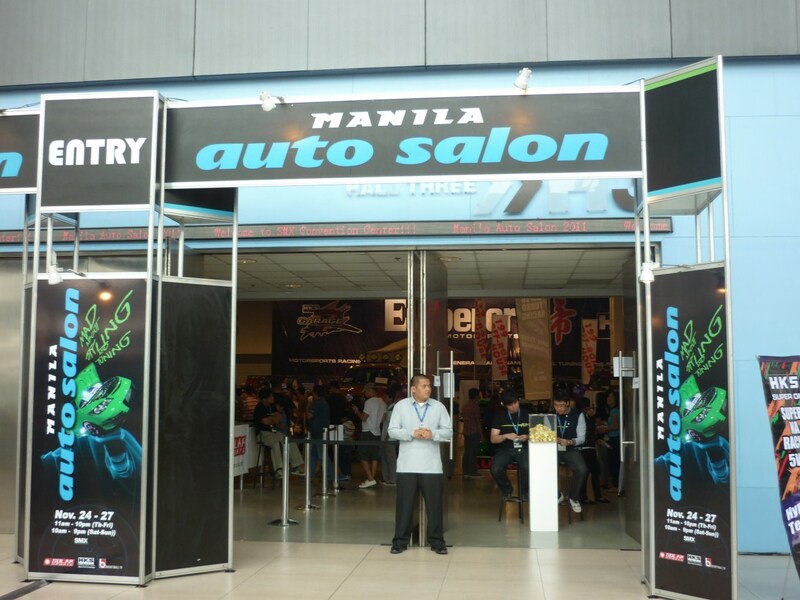 It's my first time to go to an auto exhibit but I do know that there will be models and babes here besides from cars, hehe. Before you can enter the hall, you have to pay an entrance fee which is Php80 (more or less $2). Beside the entrance, there's a display of cars models and most of them are sports car. The last leg of free running class from MultiSport-Iberet. The free class was held last October 16, 2011 at Glorietta Activity Center. 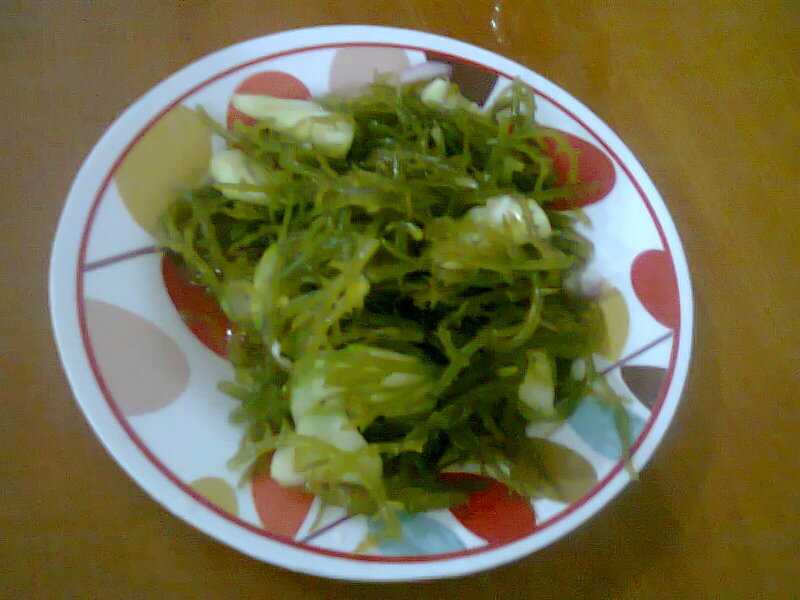 We took the 4-6pm class. 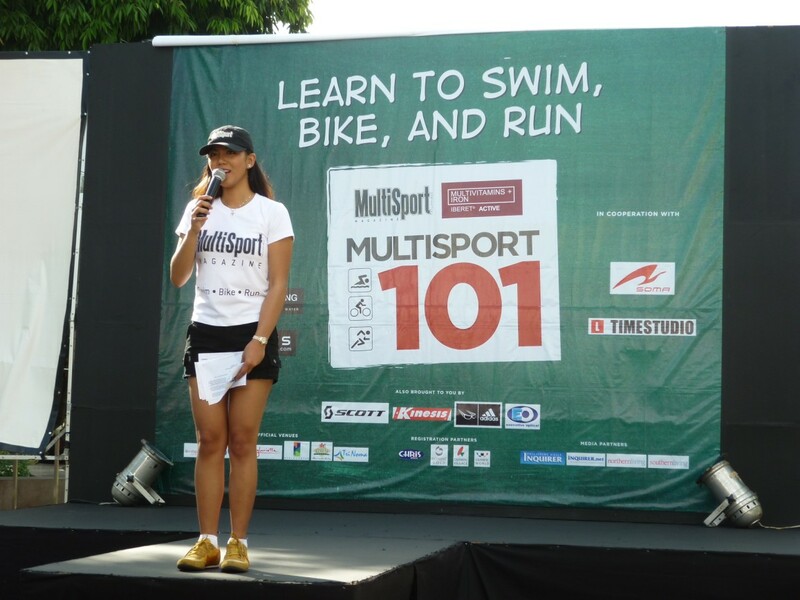 The instructor for the free class was coach Ani de Leon-Brown. 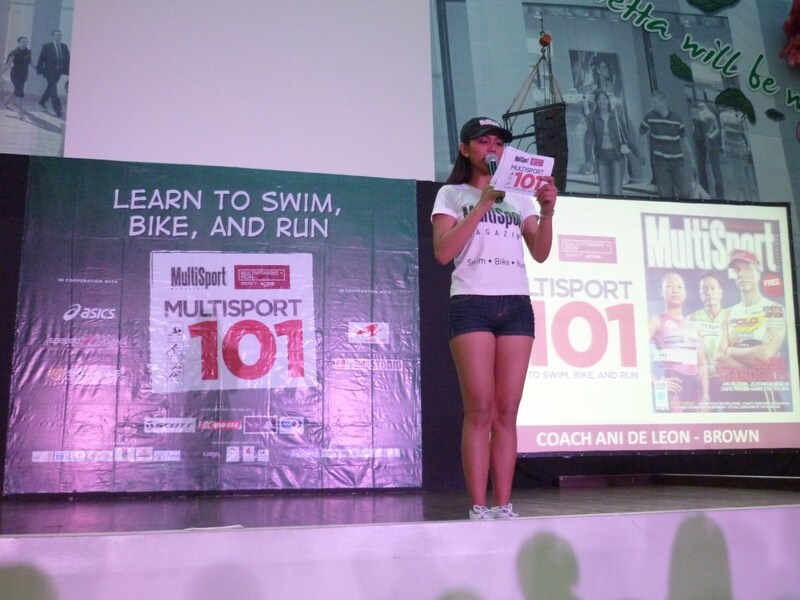 She was the first Filipina Ironman Kona, Hawaii qualifier. 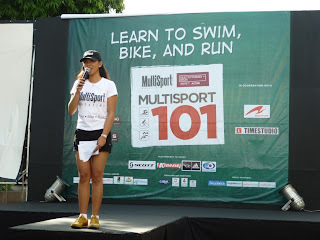 You can follow coach Ani on her blog here. 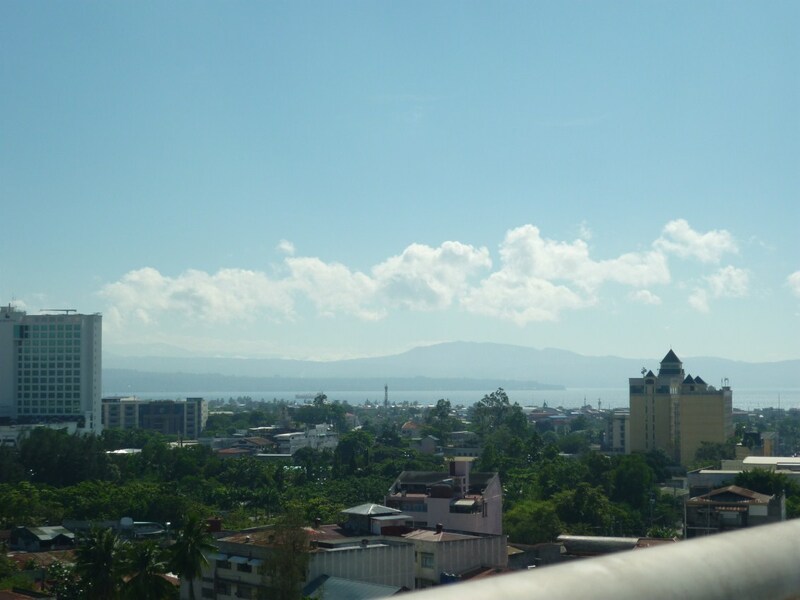 The last day of my stay in Davao October 21. My flight time was 2:30pm so I still have time to work. I went to the remote site in Matina in the morning and stayed for an hour. Afterwards, I went to the site in Davao Doctors Hospital. At around 11:30am we went to a marketplace named Bangkerohan. I bought 2 1/2 kilos of pomelo and a durian weighing 2 kilos. The edible part of the durian was taken off and placed in a plastic container that was sealed so that it won't smell. The fruits were then placed in a box. At lunch, we ate in a canteen besides the Davao Doctors College building. One of the foods I ordered was lumpia which has a different color that I used to eat in Manila. 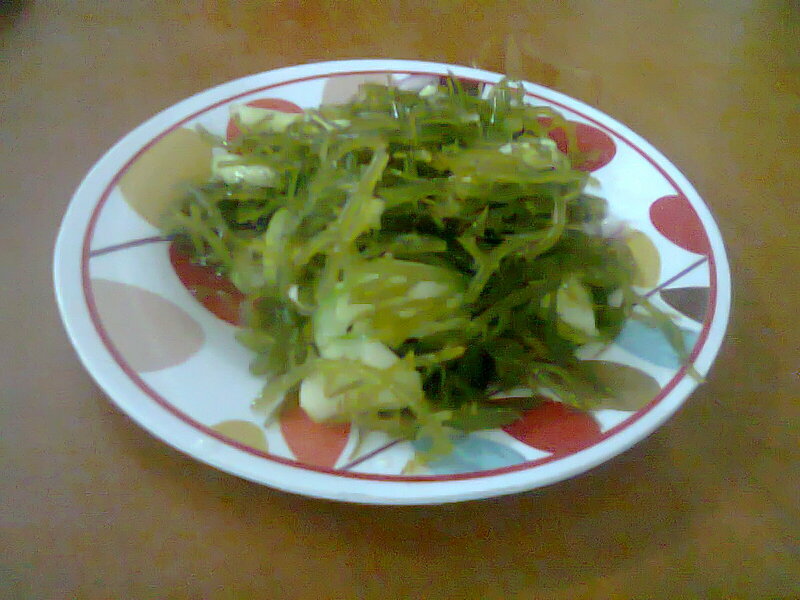 Fourth day of my stay in Davao. 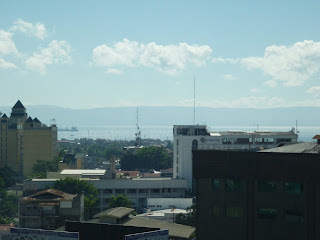 I went to Davao Doctors Hospital in the morning and to Matina site in the afternoon. During afternoon break time, we went to a local bakeshop which is located at the back of the hospital. The bakeshop named Cecil's bakeshop. We ordered two sweet breads, the chocolate eclair and cream puff. The breads were made from the same kind of flour and fillings but the difference is the syrup on top. After work, I went to my hotel and get myself ready for some trip. 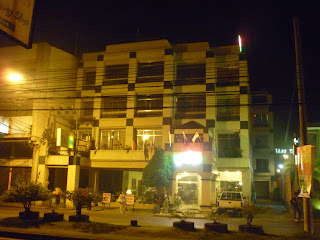 The hotel that I stayed in is called Tower Inn. I will stay there until Friday. The room that I taken is single deluxe with a fee of Php850.